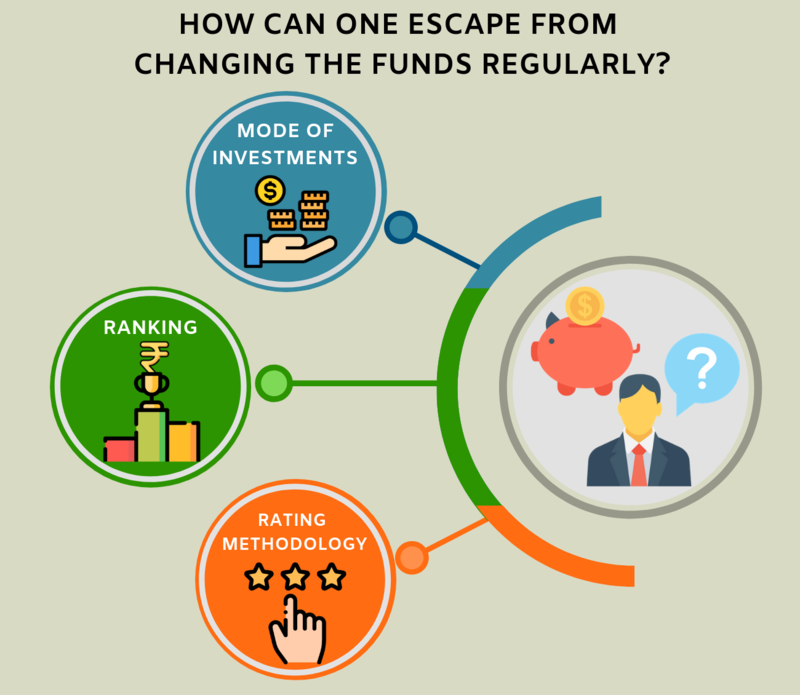 What happens when you change the mutual funds recurrently? Previous Previous post: Do you actually need a Financial Planner or do you believe in ‘doing it yourself’? Next Next post: 7 reasons behind your mutual funds poor performance and how to overcome them.